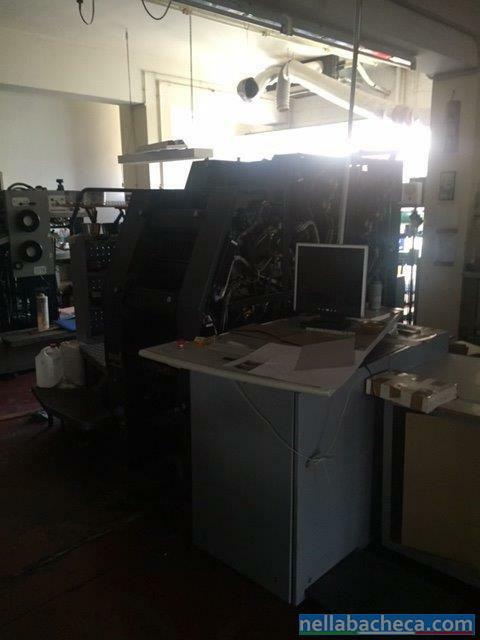 Purchased Refurbished From Heidelberg USA Functions Perfectly - Ready To Print Specifications Formats Max. 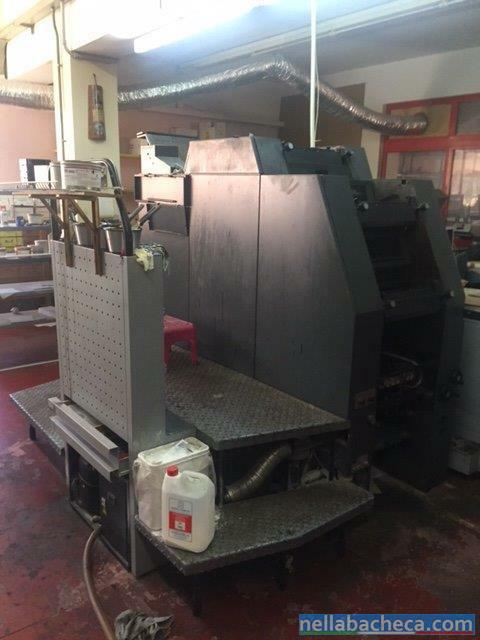 Sheet format: 460 mm x 340 mm (18 1/8? x 13 3/8?) Min. Sheet format: 140 mm x 89 mm (5 ½” x 3 1/2?) Largest printable area: 450 x 330 nun (173/4? x 13?) Gripper margin: 10 mm (13/32?) Stock thickness: 0.06 to 0.30 mm (0.0016? to 0.012?) 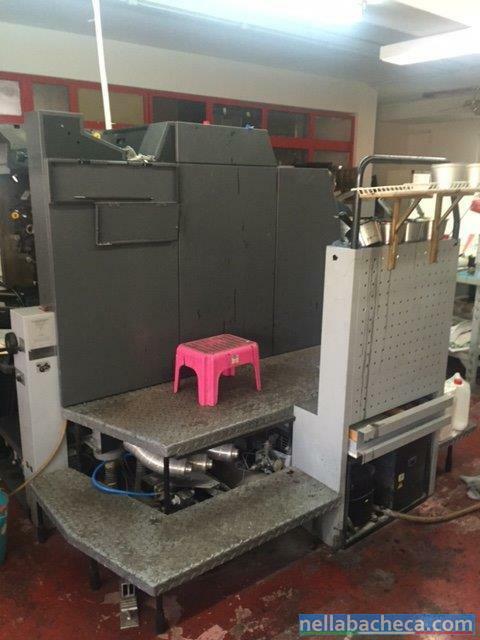 Printing Plates Presstek PEARL dry, multilayer masters for thermal imaging on supply reel, polyester base material.